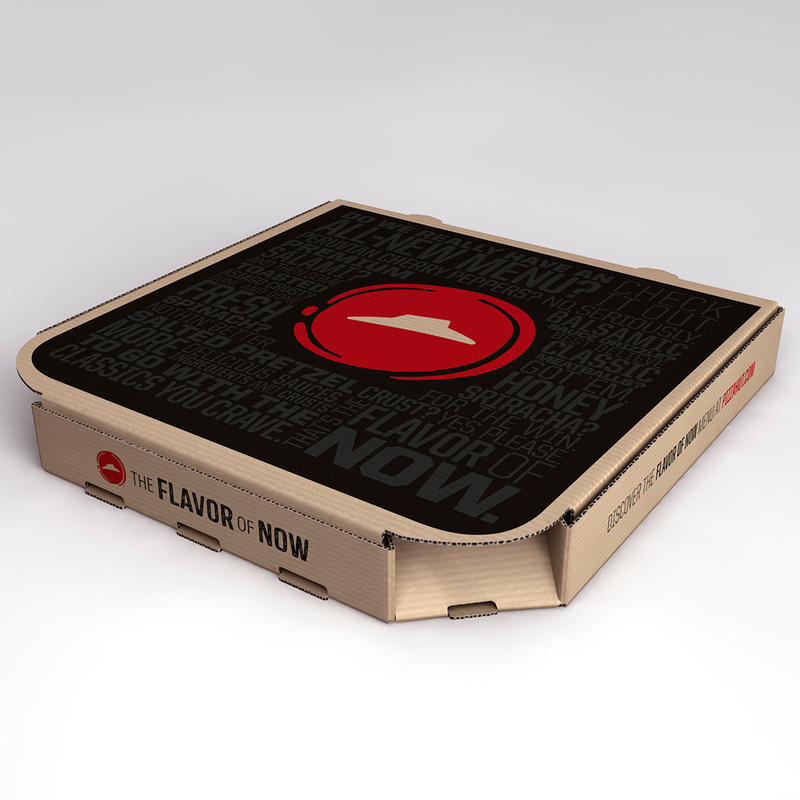 What exactly is the “flavor of now”? Well, though classics won’t be taken off the menu, an almost overwhelming amount of new options are being added, attempting to jump on every trend from artisan toppings to healthy alternatives. Here’s the rundown. Five new toppings are being added: Peruvian cherry peppers, fresh spinach, classic meatballs, sliced banana peppers and premium salami. Six sauces will now be available: classic marinara, honey Sriracha, premium crushed tomato, barbecue, creamy garlic parmesan and buffalo. Put all that on eight new crust flavors (too many to mention!) and then feel free to put a spiral of one of four “sauce drizzles” on top. Phew! Also changing is the company logo, delivery boxes and uniforms (which will now be more casual with jeans and T-shirts). The Hut’s CEO David Gibbs is calling the changes, “one of the biggest moves we’ve ever made in our history.” I’m left wondering why they don’t just change the company name while they’re at it too. It’s going to take a lot more than a tiny hut to hold all these new ingredients.